Telling stories through gaming is a large part of my life. Here is a playlist of gaming-related video’s I’ve made. And here are various gaming related blog posts. I’ve also made some games and other gaming related oddities. 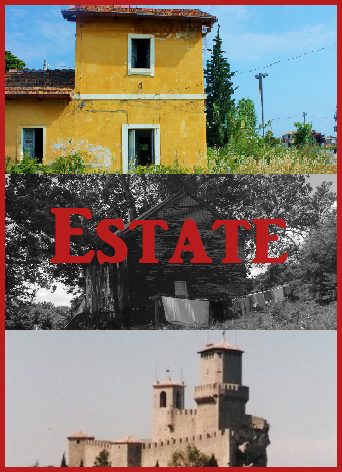 Originally a finalist in the 200 word RPG challenge, Estate is a story game for 3+ players where the players tell the story of a family through the objects they have left behind. 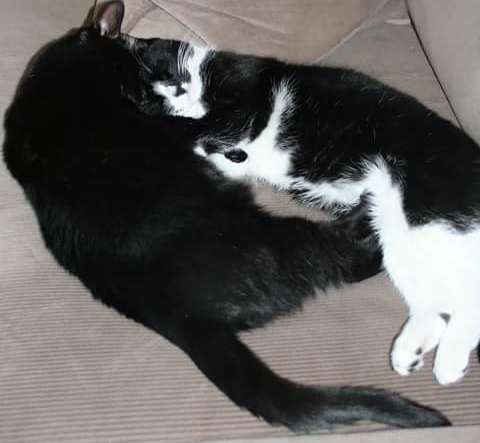 The CATS Method is a codified way to have a quick conversation with your group that makes sure you are all on the same page before playing any game. 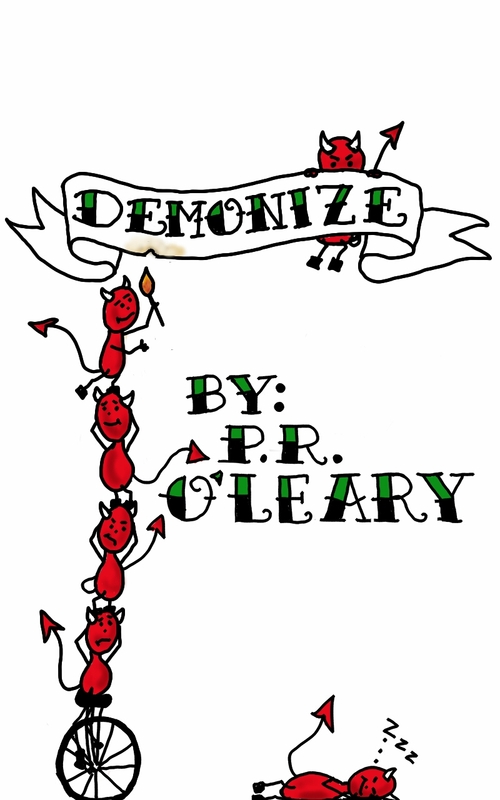 Demonize is a collaborative and competitive RPG where 3-6 players are Demons whose goal is to torment an NPC and drive him or her to madness and destruction. Suspension of Disbelief is a role-playing system designed to emulate the story, characters and pacing of a good action film. Character creation is heavily tied to creating character concepts, and game play involves setting those characters loose in a short goal-oriented sandbox environment.